It’s been a busy week with City Council meeting on Monday Regional Council last night, where we approved funding for safety barriers and mental health support. Thank you to Niagara United for speaking powerfully about the importance of taking action on this issue. You are doing important work to advocate for mental health and addictions supports. The design for the safety barriers has already begun and will be included in the 2019 budget. Council also approved a motion (that was also supported by St. Catharines City Council this week) to support the exclusive sale of Ontario made wine and beer when the province expands sales to grocery and convenience stores. This is an opportunity to support our local grape growers, wineries and the craft beer industry that is the heart of our local economy. We also spoke about Bill 66 – the new legislation from the province called the “Open For Business Act.” It is an issue that many are talking about right now. The idea is to support businesses to open and create jobs by streamlining the planning and approval process to one year with an open for business by-law. I think we can all support the goal to simplify, streamline and get businesses open and working. The discussion is about how to do that without harming the environment and public consultation. I brought forward a motion that Council supported about this. The goal of was to highlight the environmental significance of the Niagara area – from the Great Lakes and Niagara River, the Niagara Escarpment (a UNESCO World Biosphere) and our farms, agriculture and wineries, as Ontario’s agricultural heartland. This natural environment is also vital to our economy. The motion expressed support for the provincial government’s goals to create jobs and support business – we want this for our cities too. And we called on the provincial government to consult with municipalities to find ways that to improve the planning and development processes without cutting environmental protections. I know there are ways we can do this – its something our planning and building department is already working on. 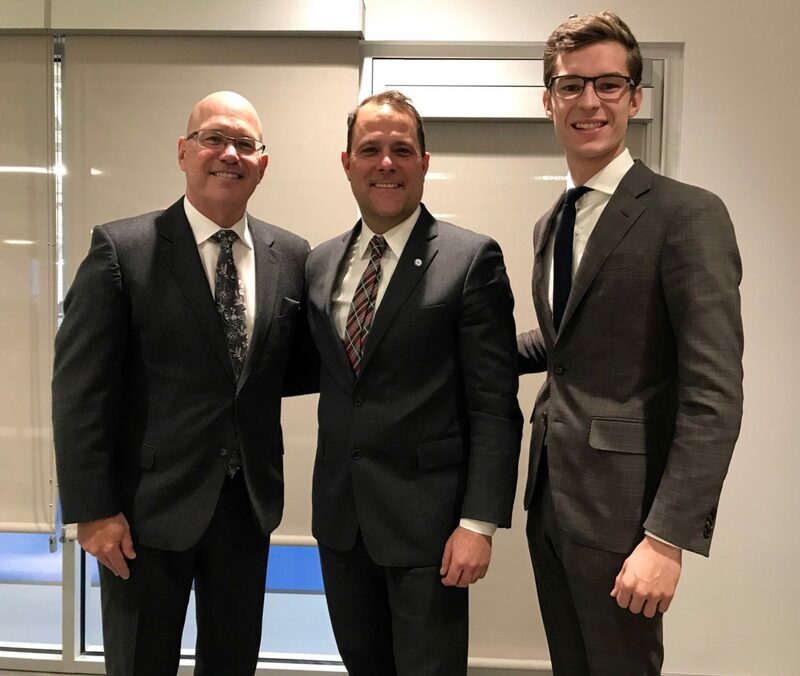 I also met with the Minister of Municipal Affairs and Housing, Steve Clark this week for a roundtable on housing and city staff participated in a budget consultation. I told the Minister that we look forward to being a part of the governance review and working together to find ways to improve local government in Niagara. 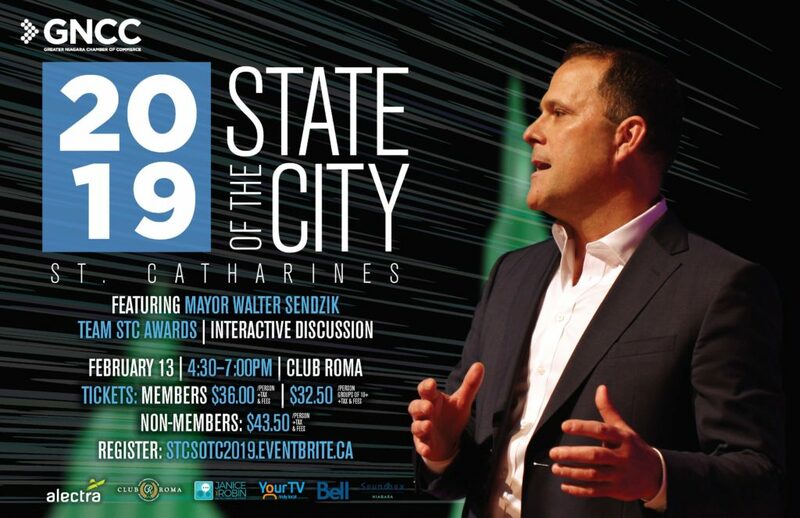 Up next week, I’m heading to Washington for a conference with Great Lakes Mayors and getting ready for the annual State of the City address with the Greater Niagara Chamber of Commerce on Feb. 13 – hope to see you there.